Despite sharing its name with the compact Fiat 500, the nearly new and used Fiat 500L cars we have in our range are larger and much more spacious than their smaller namesake. They still maintain the attractive stylings you’d expect from a Fiat and can also offer a choice of options and specs. 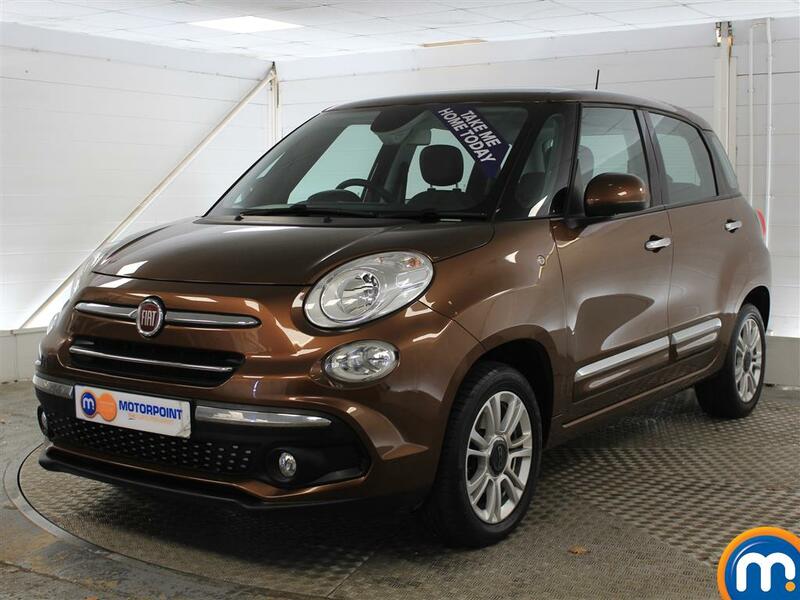 Within our listings of second-hand Fiat 500L cars, you can discover different models such as diesel hatchbacks, that can provide an economical drive, further establishing these vehicles as ideal for families. There are also different colours, fuel types and more to choose from, and to find yours, make sure to use our filters in the sidebar to quickly look through our collection and choose the right model for you. You can also head to your nearest Motorpoint dealership and make an enquiry on any nearly new or used Fiat 500L cars we have in stock. At our dealerships, you can also book a test drive and our teams can tell you about the part-exchange and finance options we offer. Watch Ken Gibson&apos;s video review of the Fiat 500L above or read the full review here.